We check out Samsung’s crazy mid-ranger! How many rear cameras do you need in a smartphone? Most brands are content with one or two, while some are pushing boundaries with three. 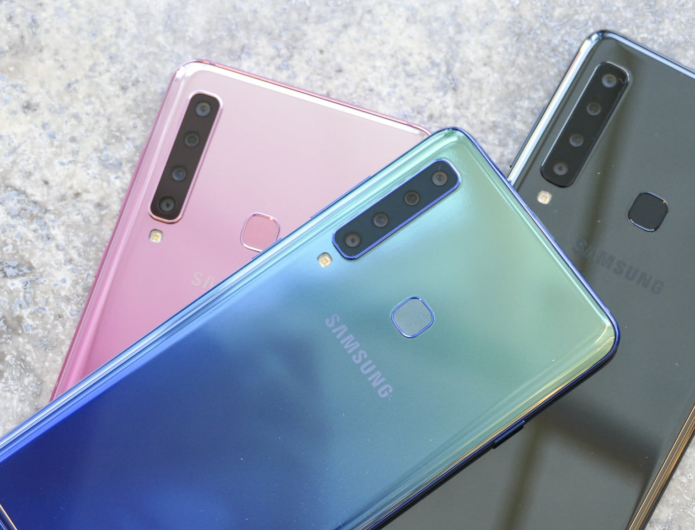 For Samsung and their latest phone, the Galaxy A9 (2018), four is the magic number. Each camera has a specific purpose, and Samsung wants the ability to take beautiful zoomed shots, wide-angle photos and still have the ability to produce great conventional stills. This crazy quad-camera setup has made its way to the A series line first thanks to Samsung’s focus on putting new features on mid-range devices before it’s flagship line.